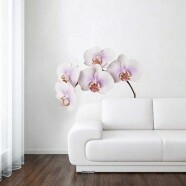 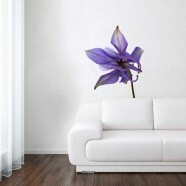 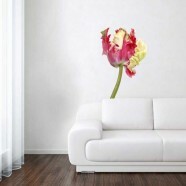 Nice souvenirs for your house and garden. 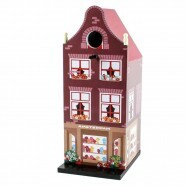 Brighten up your house with the nice window stickers, or give the birds a cozy nesting place in one of the cute bird houses. 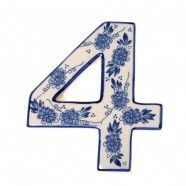 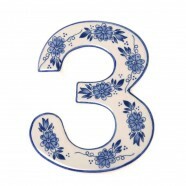 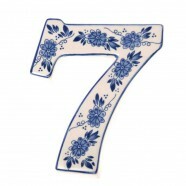 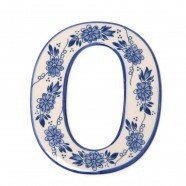 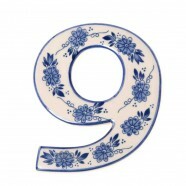 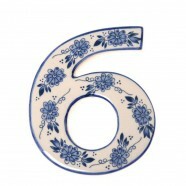 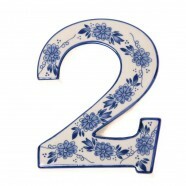 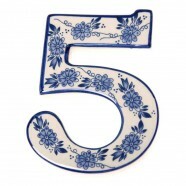 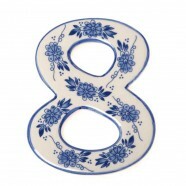 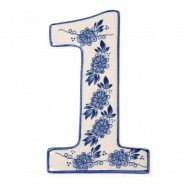 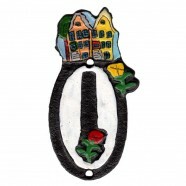 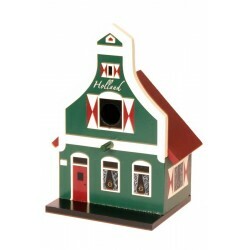 The Delft Blue house numbers are also very nice!